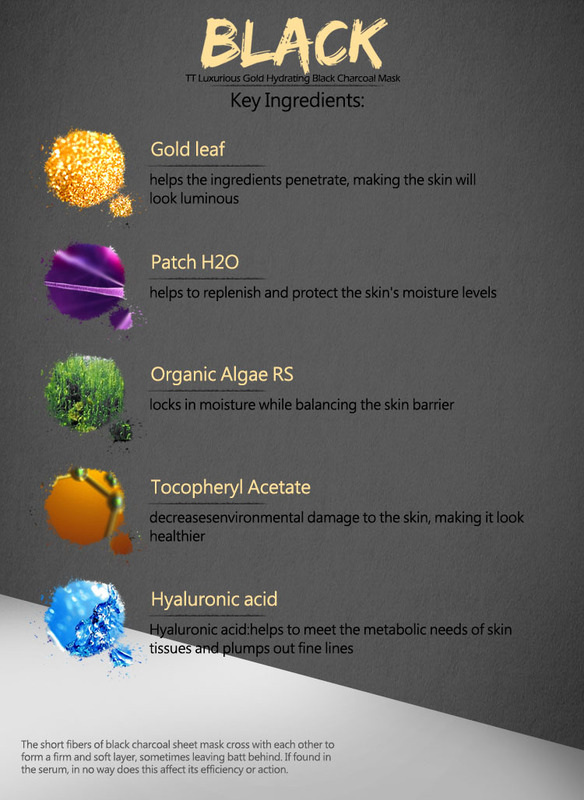 Leaves skin hydrated and radiant. 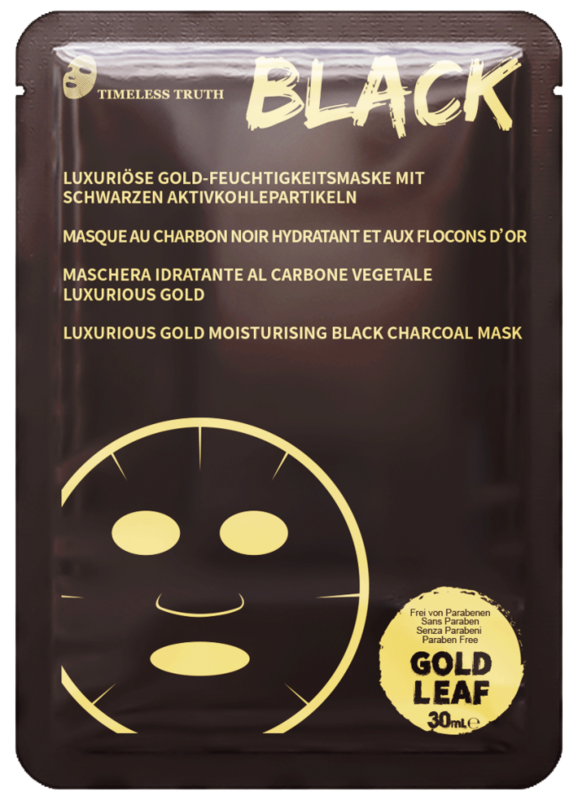 This mask added the luxury gold foil, combined with the bamboo black charcoal mask, it boost the metabolism and allows the skin to absorb the essence faster. 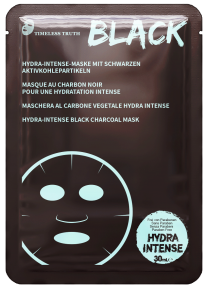 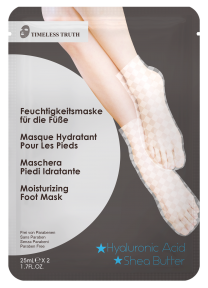 Together with the organic seaweed, moisturising factor, Vitamin E and the fragrance free formula, it allows long lasting hydration, at the same time it increased the defense ability of the skin and leaves the skin more hydrated and radiant.